No one in the world can say they are happy without having even only a single person that they can call a friend. As social beings we bloom and thrive around the friendships that we possess whether good or bad. The friends we have and the company that we keep regularly has a huge impact on our lives and this can either be positive or negative. Friendship can hurt when we have to part with those who mean so much to us, and it also hurts when we wrongly place our trust and give our emotions to those who do not deserve it. Such a beautiful virtue can also cause us such deep sadness as well. Below are some of the most popular sad friendship quotes. Some may even make you cry and make you cherish friends more. 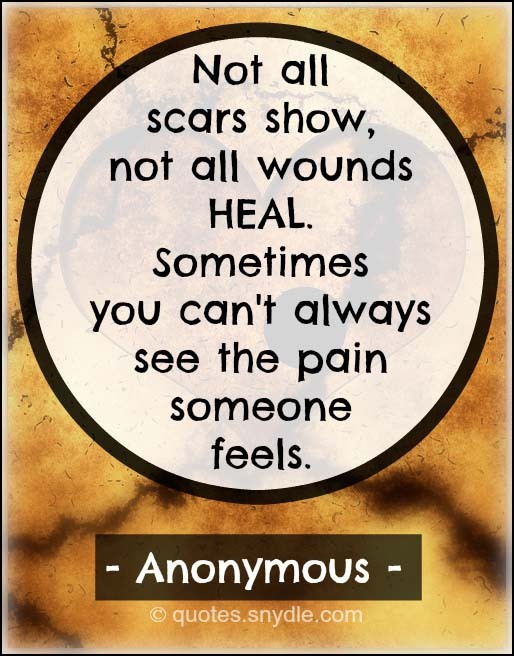 Sad friendship quotes bring this reality to us because no matter how good a friend there is always some pain that accompanies that relationship. 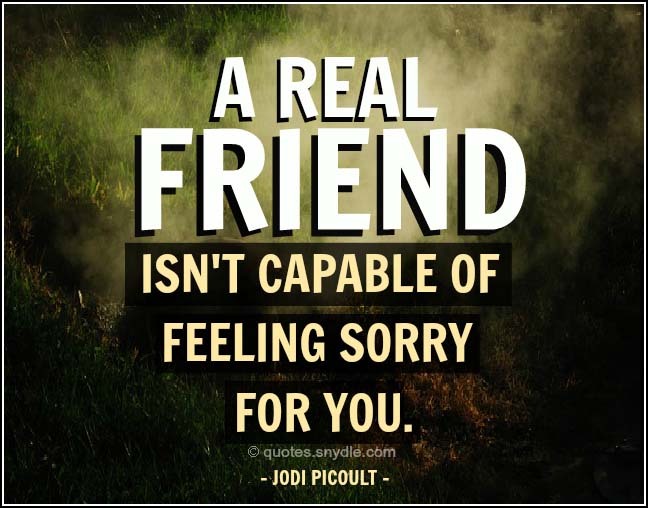 Here are famous quotes about sad friendship. 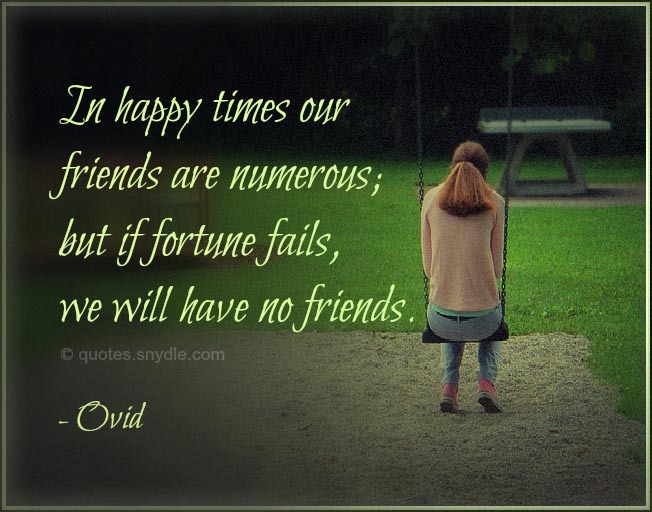 In happy times our friends are numerous; but if fortune fails, we will have no friends. 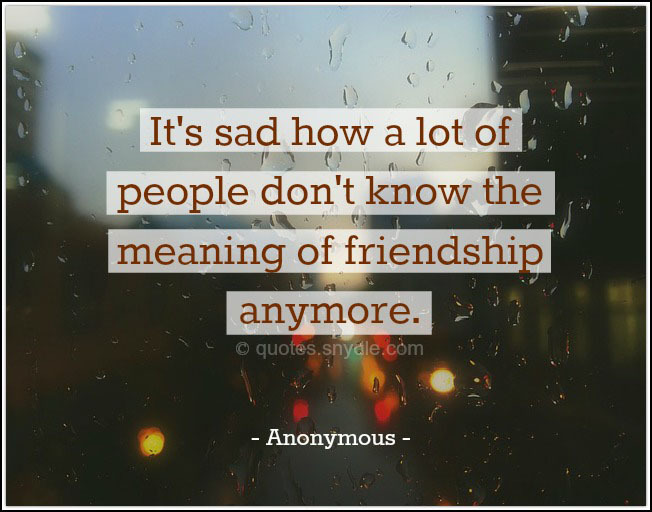 It’s sad how a lot of people don’t know the meaning of friendship anymore. 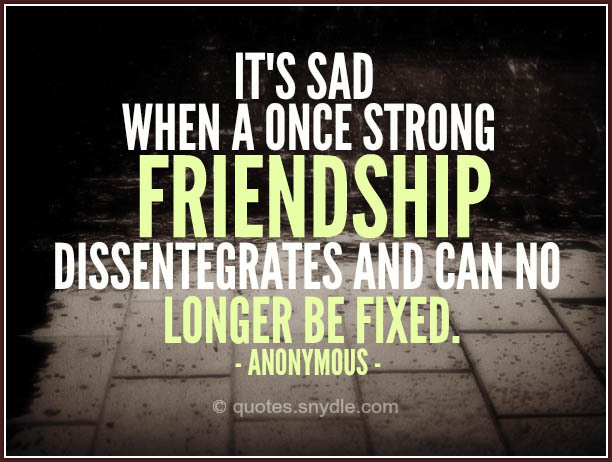 It’s sad when a once strong friendship dissentegrates and can no longer be fixed. 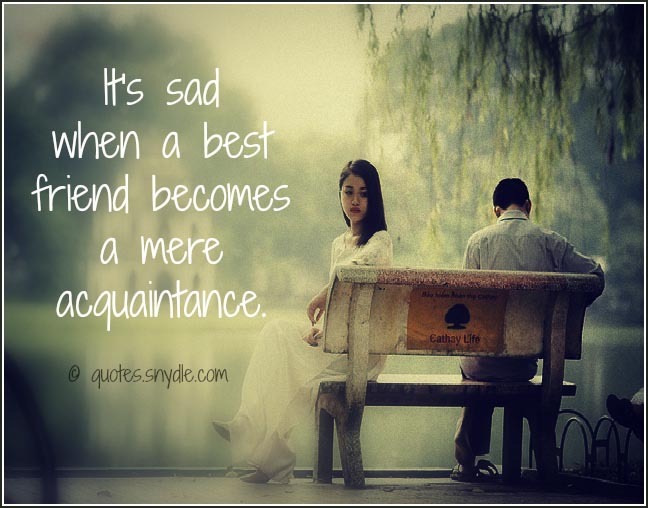 It’s sad when a best friend becomes a mere acquaintance. 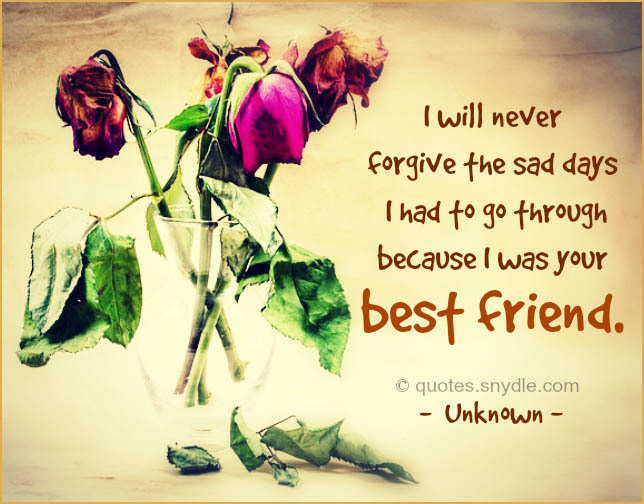 I will never forgive the sad days I had to go through because I was your best friend. 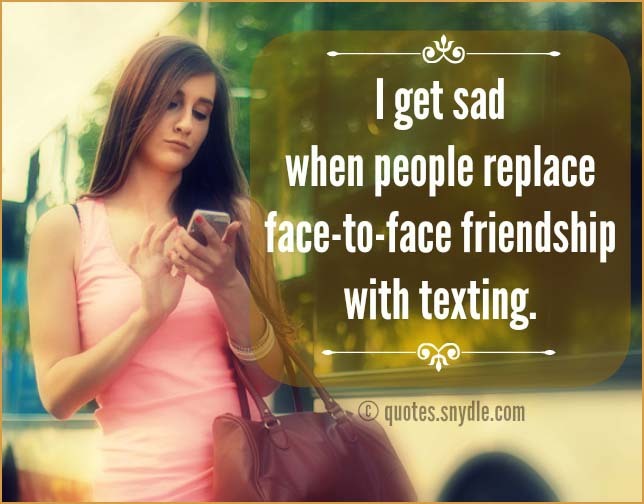 I get sad when people replace face-to-face friendship with texting. 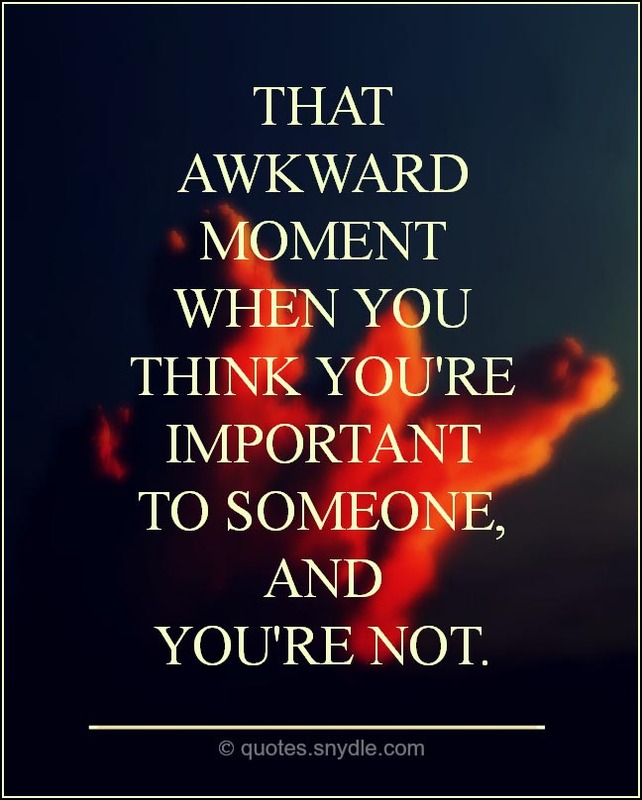 That awkward moment when you think you’re important to someone, and you’re not. Life is very insistent; and it always seems to be so when friends sadly leave us. Friendship is like ink once it’s spilled the stain will remain but everything will never be the same. Friendship often turns into love, but love never into friendship. Quite sad. Reading quotes written by people from all walks of life on this subject should inspire you to know that no matter what happens in your relationship whether it is your fault or the other person’s fault, you need to take time to be kind to yourself. 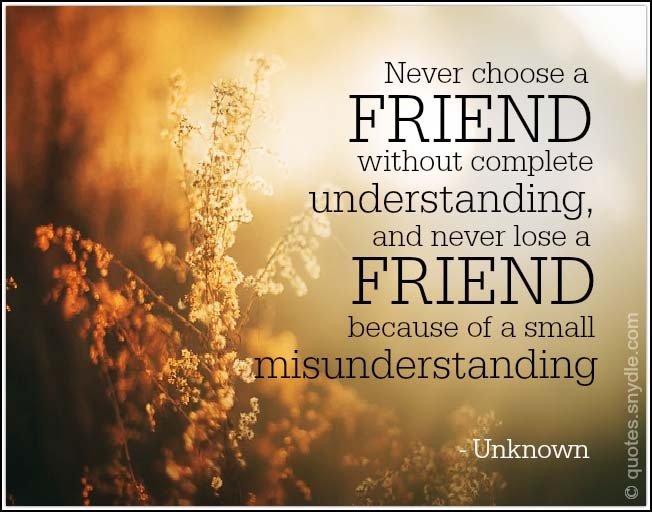 Browse our short quotes about sad friendship. 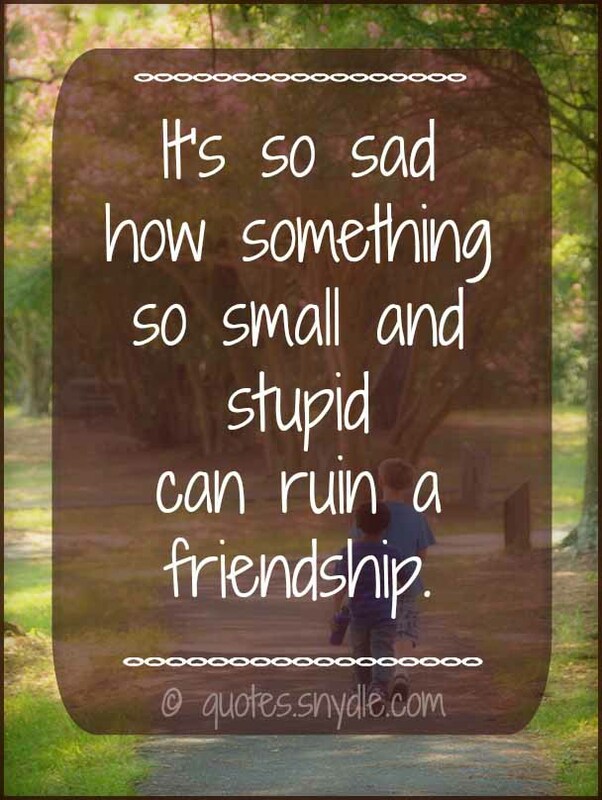 It’s so sad how something so small and stupid can ruin a friendship. Friendship is but a name; fidelity but an empty name. It’s sad my friendship meant that little. It’s really sad when you know a friendship has to end. Once you realize that you are just but an imperfect person living in an imperfect world then you will understand that nothing is permanent and friends will come and go, no matter what kind they are. 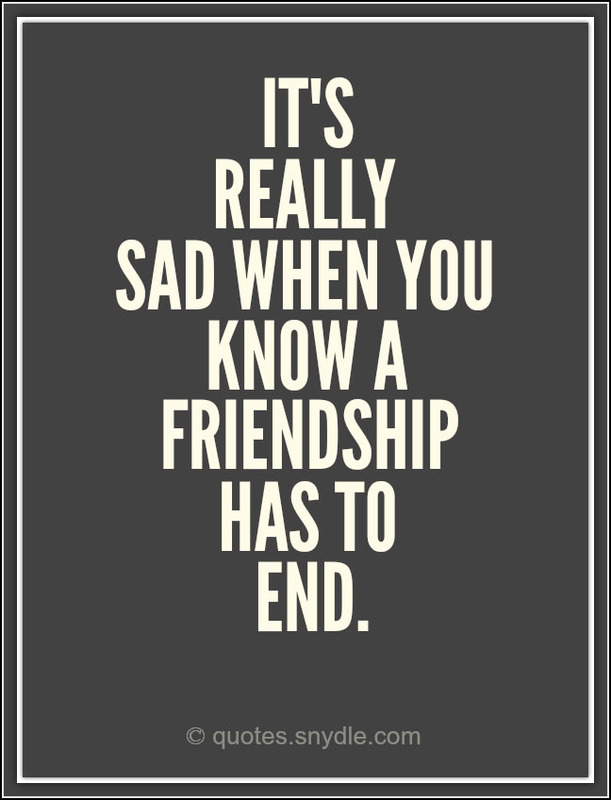 Here are some very sad friendship quotes that will make you cry. Your fake friends make you loose your real friends. 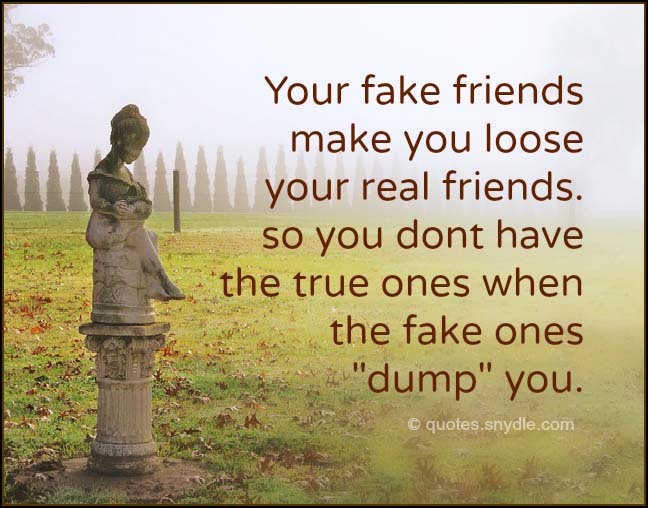 so you dont have the true ones when the fake ones “dump” you. We can never bring back something that is once in a lifetime. 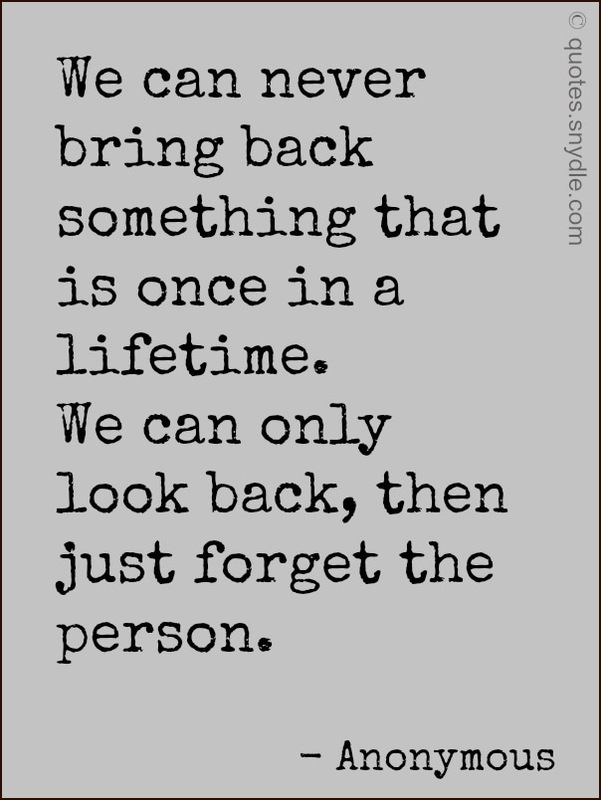 we can only look back, then just forget the person. When I look back on all the memories that we created together, it seems like they were a lie. For when I really needed you by my side, you were nowhere to be found. 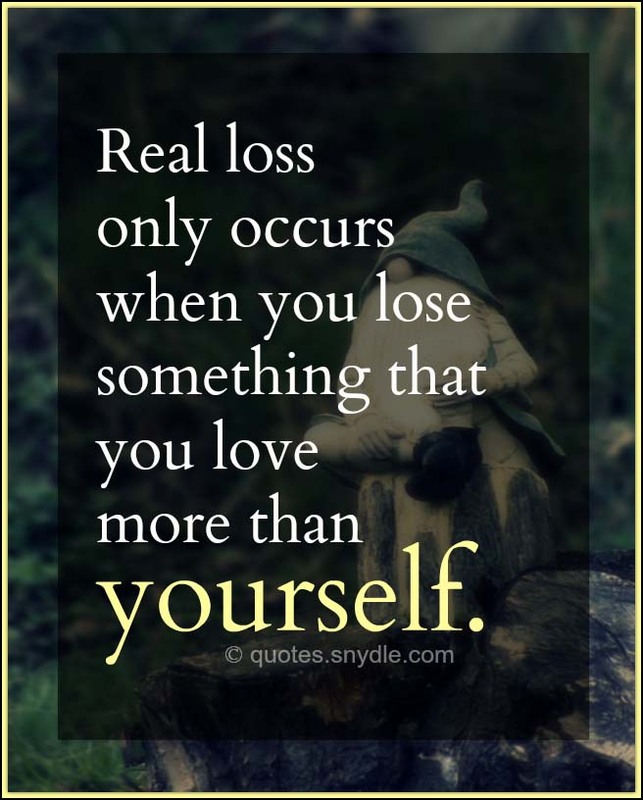 To lose someone whom you held so dear, as I did you, is perhaps one of the most painful feelings in the world. Since you cannot always get what you want, I will have to make do with your absence. We’ve gone our separate ways and I know it’s for the best, but sometimes I wonder, will I ever have friends like you again? 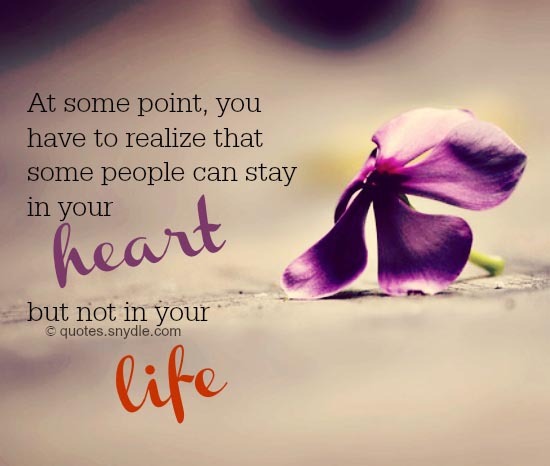 Want more emotional and sad friendship quotes and sayings? Browse further. We compiled more friendship sad quotes below. 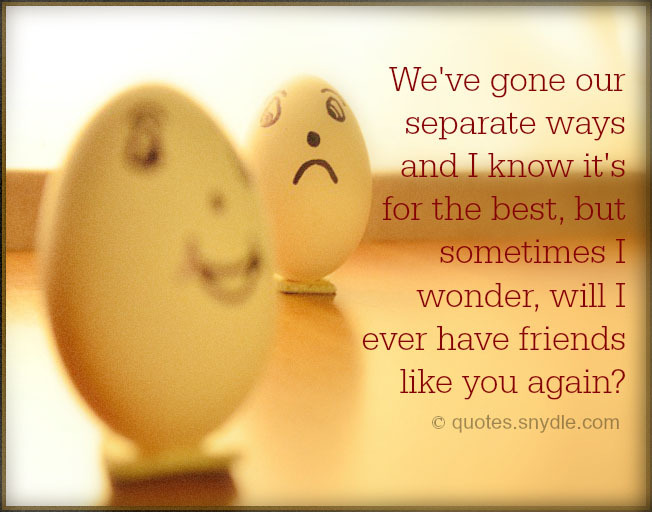 It’s really sad when you had a great friendship with someone and then a relationship just kills it all…. Friendship is that one precious pearl in the ocean of life that helps you get through all the pebbles that are thrown at you. It is true that in the deepest seas of despair are such pearls found, and that not all are lucky enough to find it. 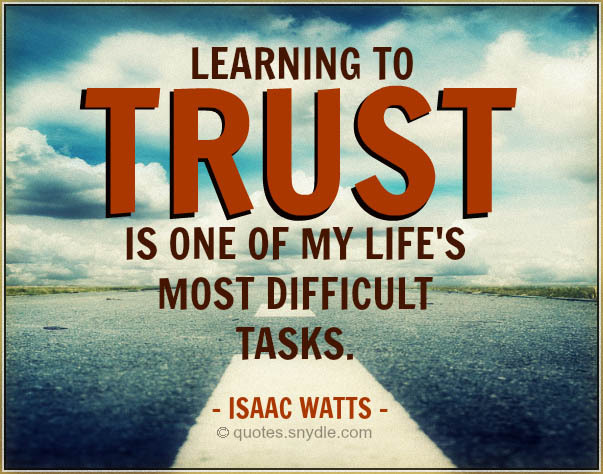 To trust someone with my heart and soul, have hid their secrets from everyone, and then, to have that very someone rip me apart is the hardest feeling ever. The sad thing is you think your friendship and respect was better than that…so disappointing. No matter how far you take it with your friends, whether you’re fighting with them or you hate them for two months, you just really need them, because they’re the ones who teach you the most about yourself. Never catch a hand saying you will always be a friend when you know that you won’t because it hurts when you play with hearts. Why do people have to lose things to find out what they really mean ? Sometimes best friends fall in love.. And when this relation breaks… IT ends up with breaking of two relations.. the best friendship and the the love TOO.